We put you in control of your website's content! MARKET LEADERS We integrate websites with market leading CMS systems. It's never been easier to keep all areas of your website updated with fresh, relevant content. Keeping your website content updated is not only great for your customers, but the search engines love it too! Your new website will be integrated with a content management system that puts you in full control of web page content. That means you can update text, images, embed video clips etc quickly and easily whenever you want to. 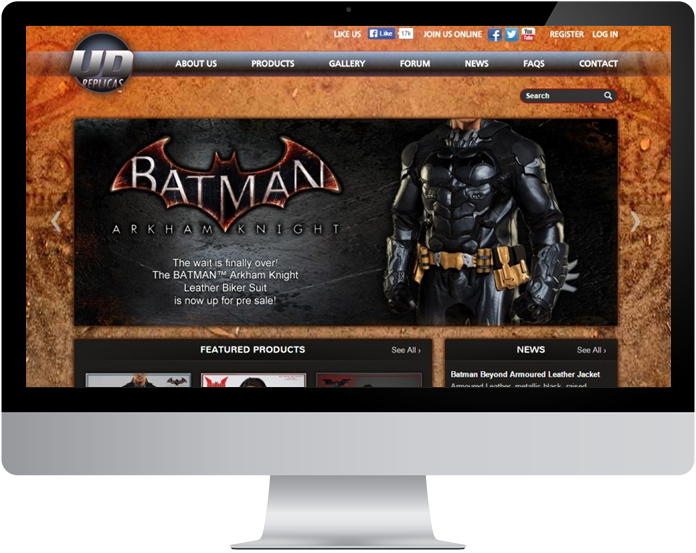 We only use world leading content management systems such as WordPress, WooCommerce and Magento. They're all very straight forward to use as you'll discover in the training sessions we provide you with. Globalgraphics will also provide you with access to training videos to refresh your knowledge whenever you want. Naturally we will also be there to further support you should the need arise. Maintain your website's content Keep all content on your website fresh, relevant and updated as often as you want to. Further engage customers Keep customers coming back to your website with the latest news on events, products or services you're offering. World class systems Each of our content management systems is a world favourite and has been chosen for ease of use. Support when you want it We provide full training on how to manage your website and will be there to support you. Let's discuss your website design project today and provide you with a free quote! Fill in the on-line form below and we’ll contact you!